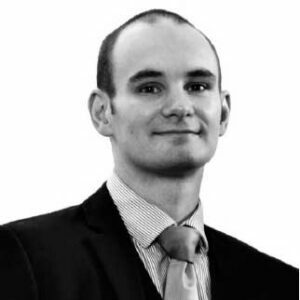 Euan is an experienced employment solicitor. 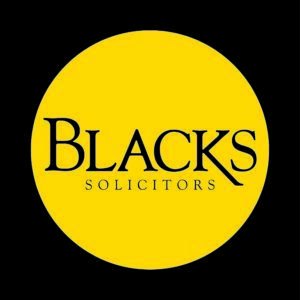 He advises clients in the Chichester region. He can advise you on all aspects of settlement agreements and offer you strategic advice on your options. The enthusiastic and extremely dedicated associate Euan Lawrence is also recommended.